How can we increase profits and improve livelihoods for 500 million smallholder farming households around the world—the most common occupation for people living under US$2 a day? 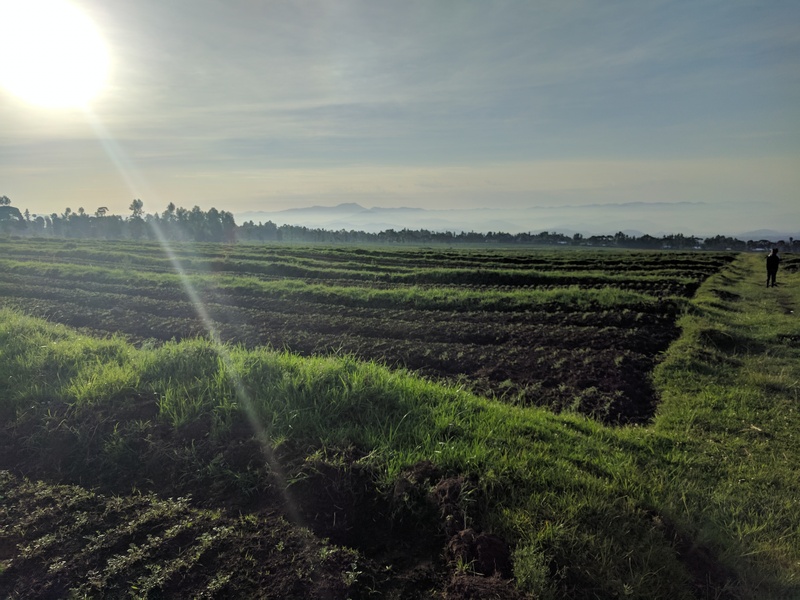 The seven newest grantees of the Agricultural Technology Adoption Initiative (ATAI) will evaluate strategies to increase the adoption and impact of potentially profitable technologies for smallholders. In its eighth competitive request for proposals, ATAI funded four randomized evaluations and three pilot projects. 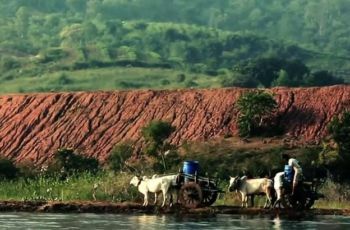 Smallholders increasingly need strategies to protect their livelihoods, as climate change increases the likelihood of extreme, damaging weather events. Rainwater harvesting, for example, helps protect farmers by making water more readily available during times with variable and inadequate rainfall. Two evaluations funded in this round aim to increase adoption of this technology. In India, Aprajit Mahajan (UC Berkeley, ATAI) along with Xavier Gine (World Bank), Anup Malani (Chicago), and Manaswini Rao (UC Berkeley) will evaluate the impact of a large-scale water tank restoration initiative by the Indian state government of Telangana called Mission Kakatiya. 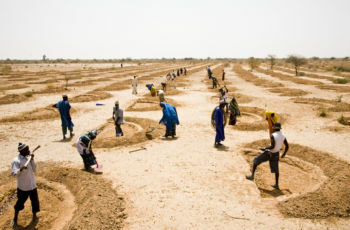 In Niger, where farmers experience low and erratic rainfall patterns that contribute to soil erosion, micro-catchments are a promising rainwater-harvesting technology that can collect soil runoff and increase soil nutrient content. Jenny Aker (Tufts, ATAI) and Kelsey Jack (Tufts, ATAI) will test the provision of a combination of grants and training to increase adoption. 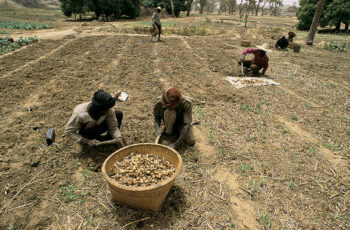 Underinvestment in agricultural inputs (such as fertilizer or hybrid seeds) can lead to low crop yields among smallholder farmers. Two evaluations funded by ATAI will help identify farmers’ barriers to investing in inputs. 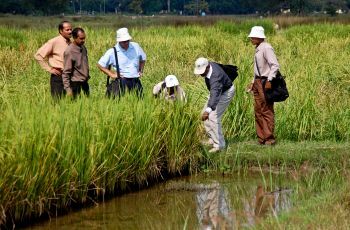 For example, in spite of demonstrated potential profitability, a flood-tolerant rice variety, Swarna-Sub1, has yet to diffuse widely in Odisha, India. Elisabeth Sadoulet (UC Berkeley, ATAI), Kyle Emerick (Tufts, ATAI), and Manzoor Dar (IRRI) will test whether extension services targeted at agro-dealers can be more effective in encouraging adoption of Swarna-Sub1 than extension services targeted specifically towards farmers. 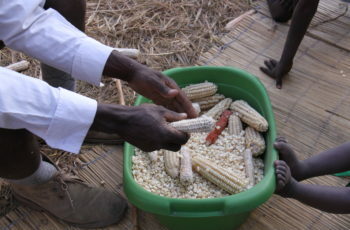 In Mali, Andrew Dillon (Michigan State, ATAI) will conduct an evaluation to disentangle the relative importance of commitment mechanisms, which help farmers plan for the future, and credit products in increasing fertilizer adoption. 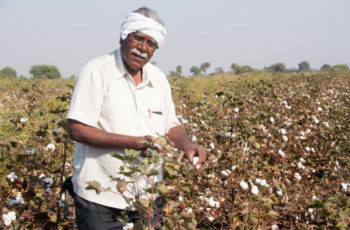 Researchers will partner with a microcredit provider and a network of agro-input dealers to provide agricultural loans on different commitment terms through input fairs. The three pilot studies were also funded. 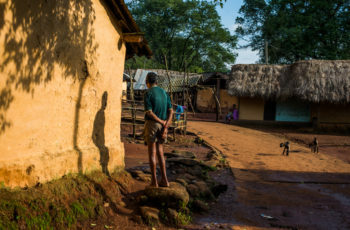 These projects will explore questions around soil fertility management in India (Shawn Cole, Harvard, ATAI); wage labor in India (Emily Breza, Harvard, ATAI, and Supreet Kaur, UC Berkeley); and seasonal loans in Zambia (Kelsey Jack and Günther Fink, Harvard, ATAI). Are Rainwater Harvesting Techniques Profitable for Small-Scale Farmers?